DONT JUST MAP IT - MAX IT OUT ! All Your Custom Tunes in One Place. Massive 2GB storage for all your tune files and much more.. 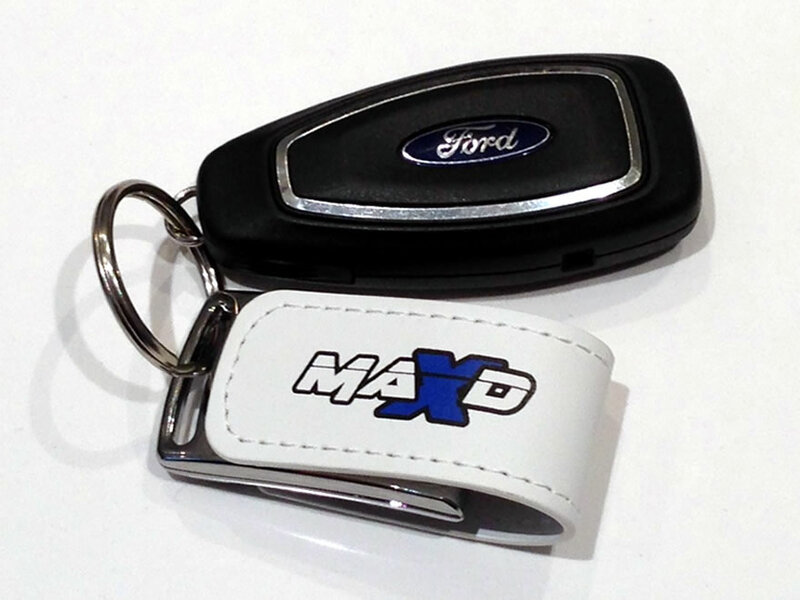 This MAXD Out 2GB USB stick has masses of storage for all your MAXD Out Custom tune files, it comes pre-loaded with the communication software to allow the MAXD Device below to deliver tunes files from the MAXD Out Tuning library for all Ford vehicles. All you need is a Windows PC, this software Download and your MAXD Out Device. Please note that the MAXD control software is only compatible with Windows XP and above. 1. Plug your MAXD Out device and supplied cable into your computer, the drivers will install automatically on windows XP and Windows 7. 4. Install and run the install software to the desktop. 5. Follow the onscreen instructions and read the standard map file from your car. The file will be called XXXX-14C204-NNN or XXXX-12A650-NN – where XXXX and NN is the version number. 6. Select the tuning software from the USB stick that matches your version number XXXX and NN, they must be identical. 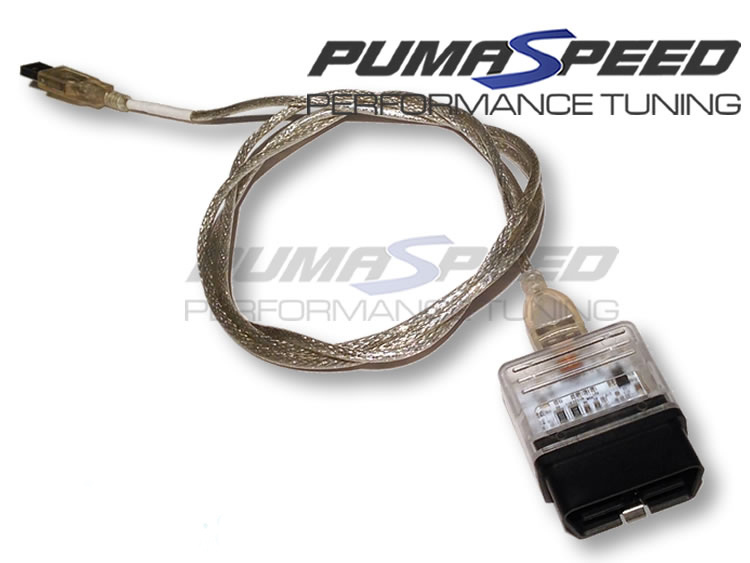 If you cannot find the software version that matches DO NOT under any circumstances program the vehicle – contact support on pumaspeedfiles@yahoo.co.uk and send the file from step number 5. Your vehicle may be very new and the new program may have to be written especially for you. 7. If you find the correct version then simply hit the program button and select the file required from the USB stick, wait a short moment until the file is written. 8. Congratulations, you have just been MAXD Out. Enjoy! Pumaspeed have a specialist distribution team that can dispatch the MAXD Out Installation Software Download to any destination worldwide.